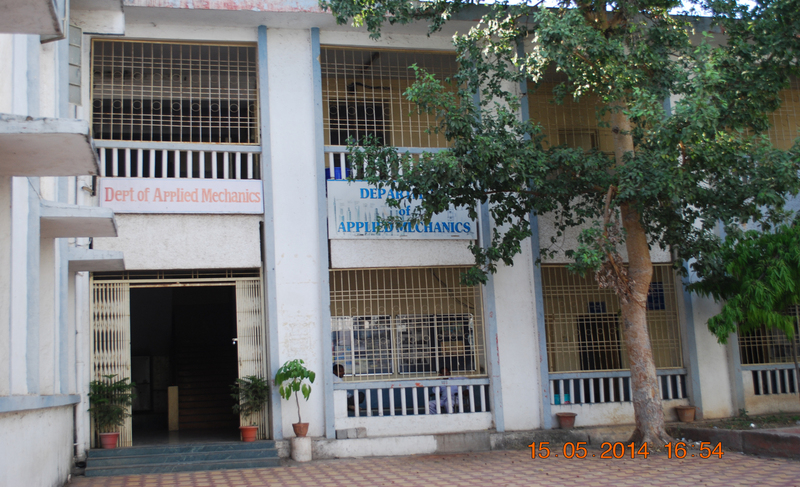 The Department of Applied Mechanics is an important PG department in the institute. 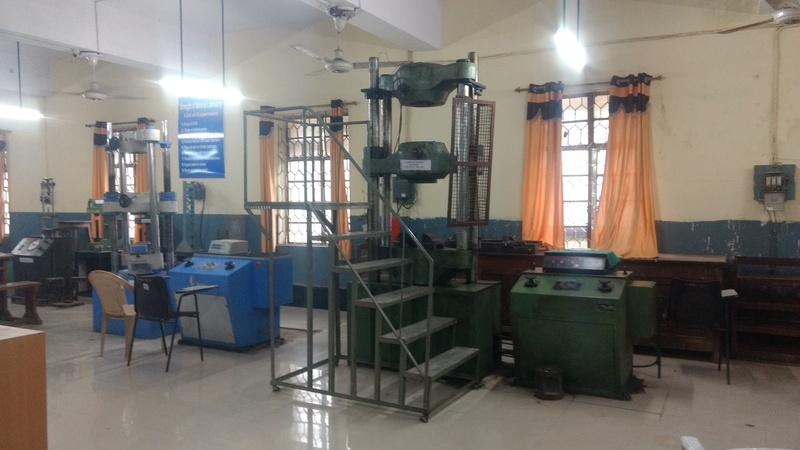 It not only runs PG programme in Structural Engineering with 18 intake capacity every year, but also caters to the needs of various UG programmes in the institute by teaching Engineering Mechanics, Strength of Materials, etc. The department has highest number of faculty members possessing PhD qualifications, who are quite interested in pursuing research work in structural engineering. The average teaching experience of these faculty members is more than 20 years. The department has faculty members Dr. P. B. Murnal, Dr S S Jamkar, Dr M G Shaikh, Dr M B Varma owning patents in the field of earthquake/structural engineering. 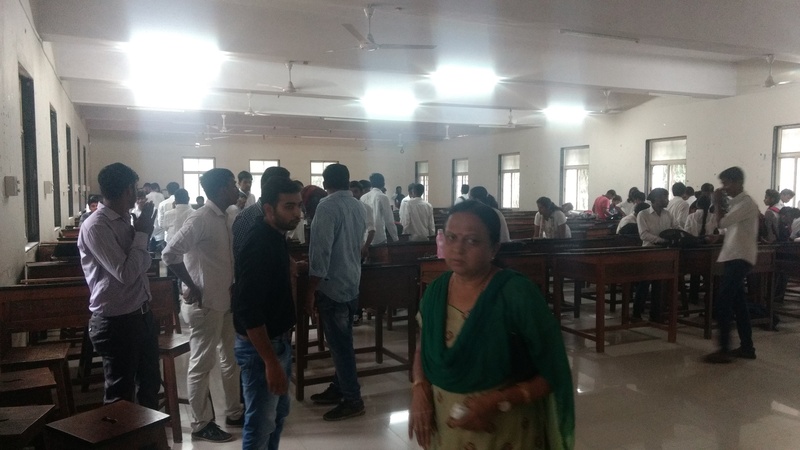 Faculty members in the department have been performing at institute level shouldering responsibilities too; Dr P B Murnal, who is in-charge Principal also, is Head of the Department, and Rector as well. Dr S S Jamkar is currently Dean (R & D), while Dr M G Shaikh is Dean (Students Activities) at institute level. Dr S N Deshmukh is taking care of maintenance of buildings and other infrastructure in the institute. 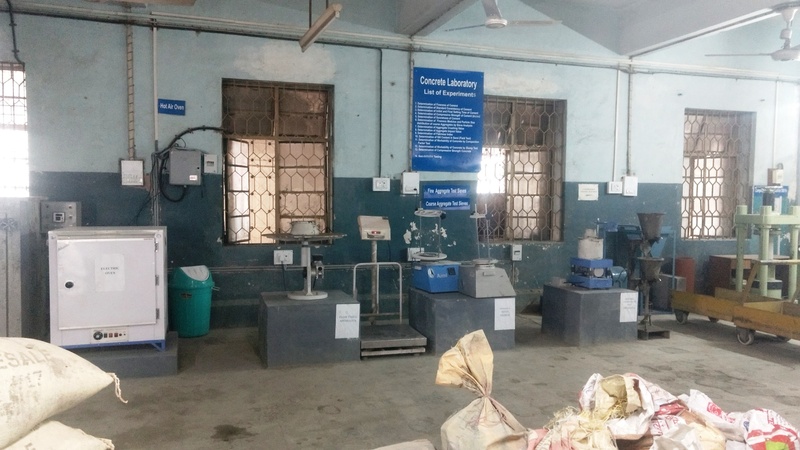 The department has well equipped four labs namely Applied Mechanics Lab, Strength of Materials Lab, Concrete Technology Lab, and Computer Lab.Dr S S Jamkar is Lab-in-Charge for Concrete Technology Lab. 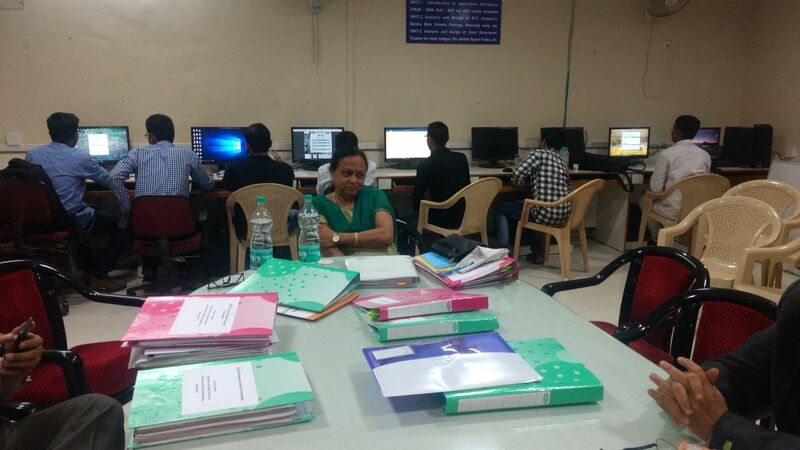 Dr R S Londhe is working as Departmental Controller of Examinations. 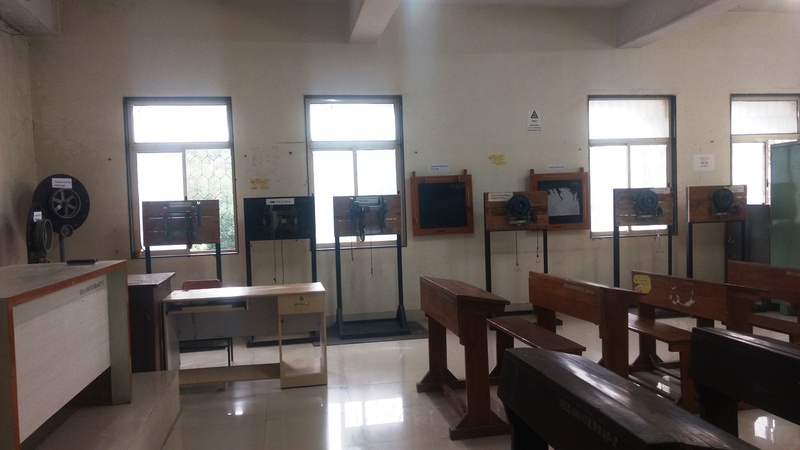 Dr S A Bhalchandra is Lab-in-Charge for Computer Lab & Strength of Materials Lab in the Department. 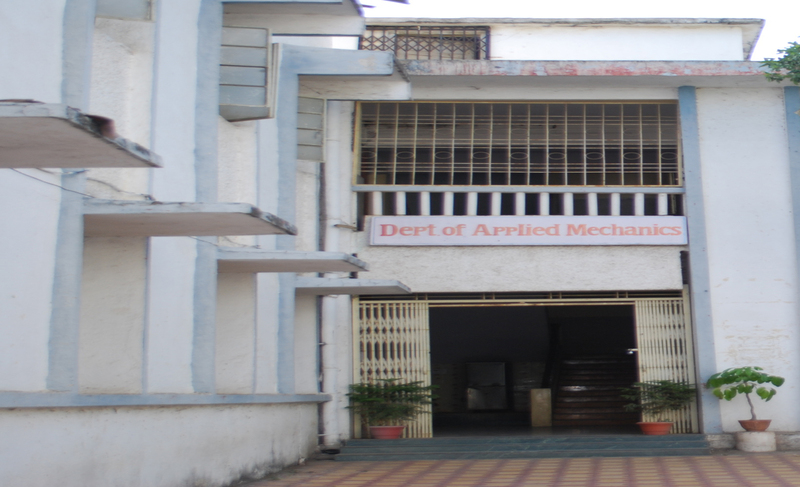 Dr S N Deshmukh is Lab-in-Charge for Applied Mechanics Lab. This department has a consistent reputation for years together in internal revenue generation through material testing and consultancy. The department is a research center under Dr B A M University for PhD programme in structural engineering; and a few students have obtained their PhD degrees, too. In past, Dr M G Shaikh and Dr S S Jamkar have worked as Controller of Examinations from September 2007 to September 2010, and November 2013 to October 2016 respectively. 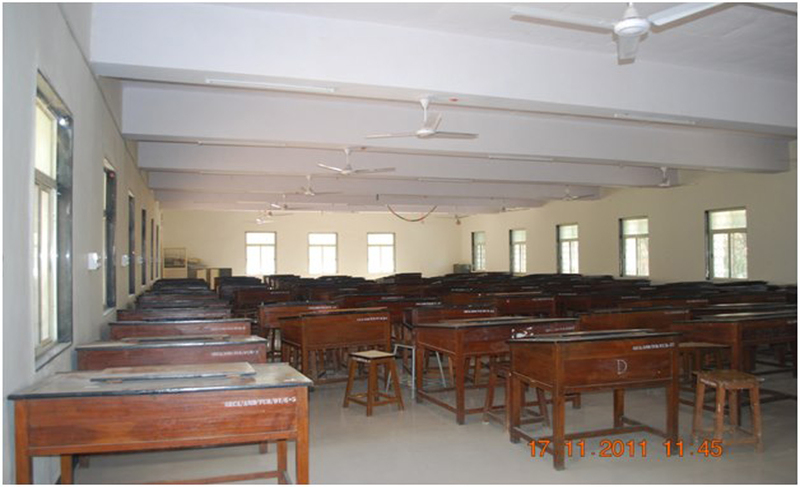 The former HOD of the department Dr. Y. M. Ghugal was instrumental in the construction work of classroom complex built recently in the campus. The department had hosted an international conference on Innovative World of Structural Engineering in December 2010; Dr Y M Ghugal was Chairman of the conference while Dr R S Londhe worked as organizing secretary of the same. 1. Will provide solutions to wide range of structural engineering problems to fulfill needs of industry. 2. Will have successful career in industry, entrepreneurship, academia and research. 3. Will be executives in government, semi-government public and private sectors. 4. Will practice the profession with ethics, social binding and environmental awareness. 1. Will be able to discriminate, evaluate, and synthesize existing and new knowledge in structural engineering. 2. Will be able to analyze and solve complex structural engineering problems with critical engineering judgement. 3. Will be able to think originally and conceptually to solve structural engineering problems and evaluate alternative solutions considering safety, environmental and societal needs. 4. Will be able to explore new domains of knowledge in structural engineering through literature survey, formulate problem, and apply appropriate research methodology to advance the knowledge in structural engineering. 5. Will be able to model, analyze and design structural engineering problems using software. 6. Will be able to work in team for achieving common goal and share the learning experience with peers. 7. Will be able to demonstrate the project management skills considering economical and financial factors. 8. Will be able to prepare effective technical reports and document technical findings by adhering to appropriate standards, and make effective presentation, participate in technical discussion amongst peers. 9. Will be able to recognize the need for updating and life-long learning. 10. Will recognize the importance of ethical practices and social responsibility in professional career. 11. Will recognize the need of self-corrections through appropriate action for professional development.